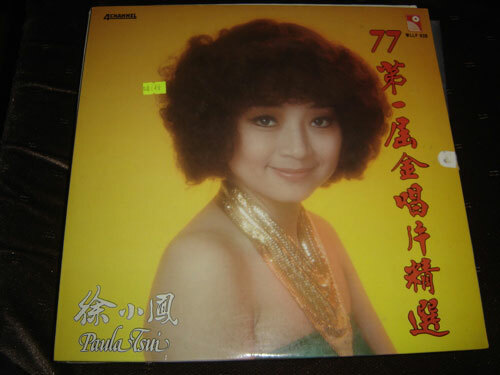 According to Guinness World Records 2003, Tsui’s Amway Paula Tsui in Concert 1992 holds the record for the most number of “single event” concerts in a continuous period (43 concerts in 37 days) in Asia. and: Tsui is noted for the voluminous gowns she wears for concert appearances. not to mention divulging about her secret marriage in the 70s that was kept secret for 15 years. An excerpt: He joked that Paula characteristic mouth movement was so perfect for Chinese pronounciation, but would not be so if it was to sing western songs. He then dramatized Paula’s style to sing a verse of “Hotel California”, bringing laughter to the audience. The difference between folk and psych-folk seems really confusing especially when it comes to women singers. 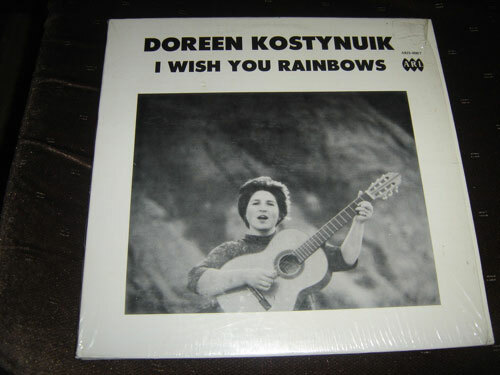 This one is pretty folk but so is a lot of the stuff that record dudes describe as psychfolk. This lady seems mildly Christian in a way that lots of hippies went in the 70s but looks way straighter than most, perhaps even a little lesbiany with the short hair and rolled up sleeves. Not to mention the album title.But her song titles and liner notes makes you think this lady is for sure straight CC but the lyrics don’t seem annoyingly explicit like most other artists in that genre. If this record had a psychedelic drawing/painting on the cover and some hippie looking young girl it would probably be worth something. Price: I was feeling rich from selling at the record show and dropped $8. 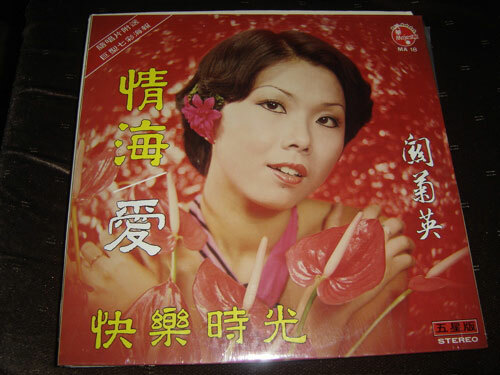 I will buy any Chinese record with a woman singing on it from the 60s or 70s for less than $2. I hit a garage sale and as usual no records around so asked the lady. She seemed disappointed and said that she only had Chinese records and pulled out two big boxes. I picked out about 40 for $20 and also gave her my number in case she had more or friends that would sell theirs. No calls though. That one guy with the flying v looks pretty sweet. On the back of this record they call acoustic guitars, guitare seche which translates to dry guitar. The only other place I’ve seen this reference to dry guitar is on African guitar music. 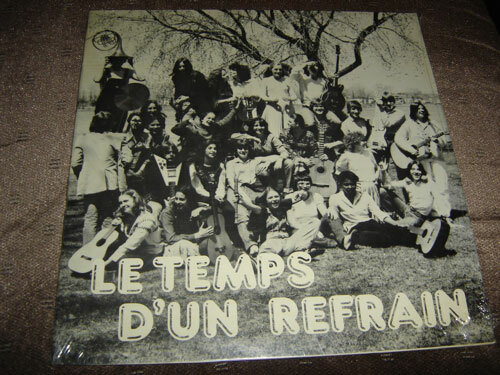 This record is on the Riobert label which is the Quebecquoise equivalent to IRC a custom record press. The other high school rock record I have, Musi-mots, is also on this label. 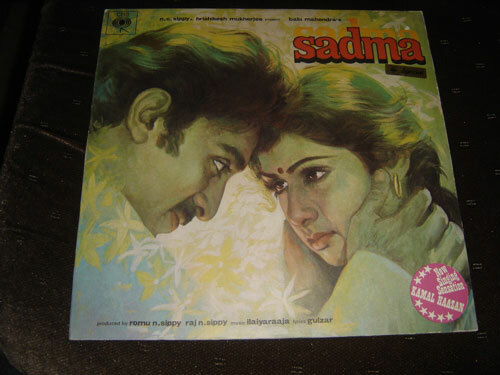 Price: I borrowed this record from a friend. I’m getting worried that I’m starting to like really bad records or reverting to liking kid’s music. 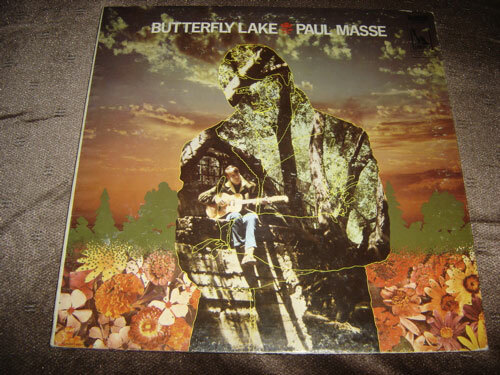 I’ve tried to tell myself that Paul Masse kind of sounds like Lee Hazlewood or something respectable like that. But dude sings about teddy bears taking us on a trip in a sailing ship across marshmallow snow to see lemonade hollow is veering pretty close to raffi territory if not already well within it. Paul was 26 when he recorded this album, when I was that age I was working at an office supplies warehouse and playing in a new wave band but 1968 was a different time where people could sing about things and get it released on major labels. According to the liner notes composed by one Suzanne who there is also a song composed for Paul lives or lived in California with five chickens and a burro. Location: This guy Rick, who’s obsessed with suing the government and lives in semi-rural Quebec. Forever is not so long. What you call honey, I call wheat. 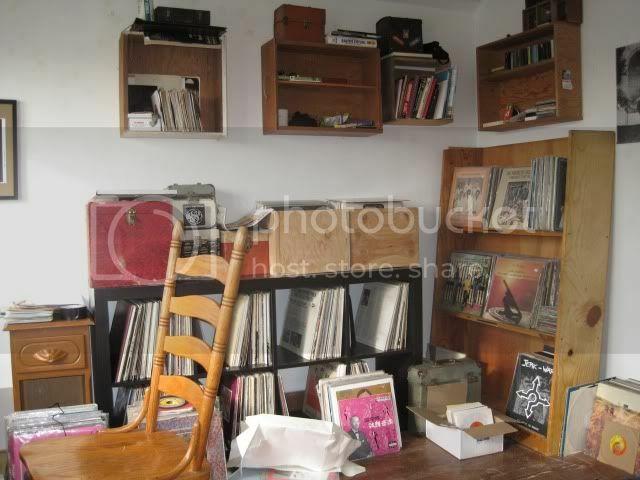 You are currently browsing the Backroom blog archives for May, 2008.